The 1895 West Harmony one-room school is available for a two-hour visit by McHenry County third- through fifth-graders. Students participate in a condensed 1900 school day complete with lessons in arithmetic, reading, penmanship, grammar, history, and games at recess. Times are 9 to 11 am, 9:30 to 11:30 a.m. and 10 a.m. to noon on Tuesdays and Wednesdays throughout the school year. 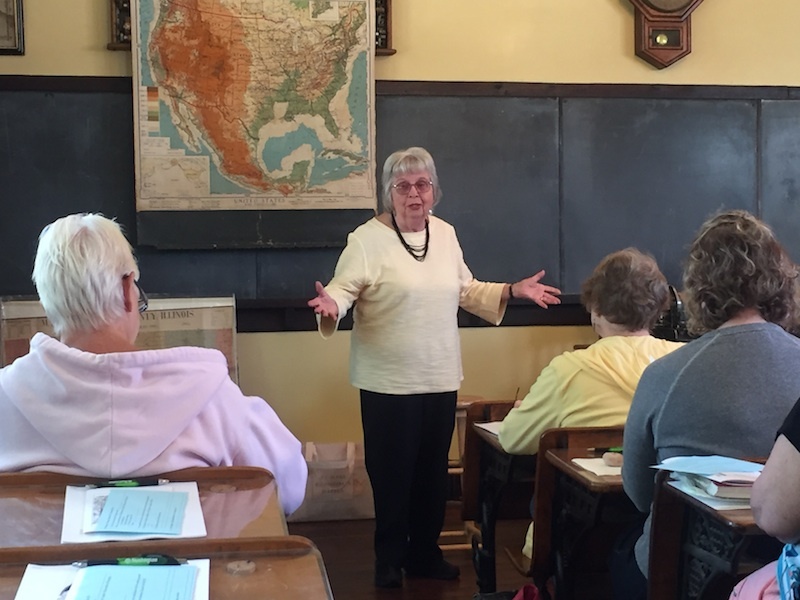 The opportunity for students to learn in an original country school on the museum grounds is threatened by a lack of teacher volunteers – as a result of retirement or relocation. The good news is that we have an experienced teacher willing to show newcomers the ropes. A West Harmony training workshop is planned for 10 a.m. Friday, Sept. 8. Teaching experience is not a requirement; just a love of history and a desire to help expand young minds. 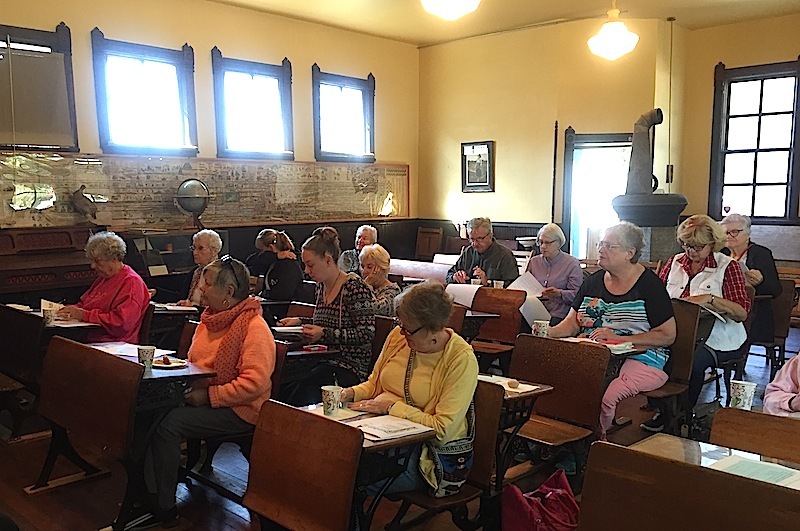 Those interested in teaching school should contact Membership/Volunteer Coordinator Kim Borgerson at 815-923-2267 or email her kim@mchenrycountyhistory.org. 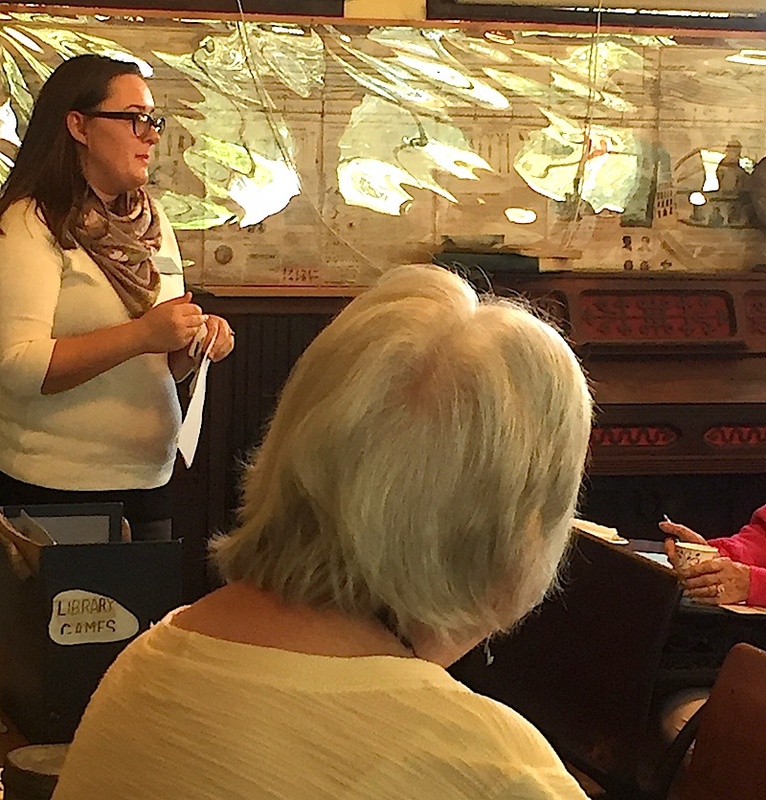 New volunteer teachers will receive a complimentary one-year historical Society membership, with all of its perks, plus the satisfaction of knowing you are making a difference in a tangible, fun way.